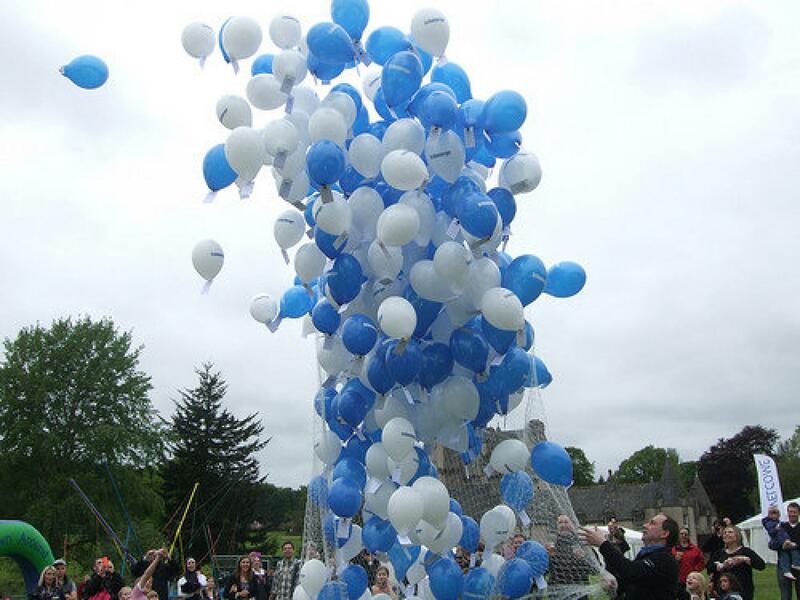 The beautiful National Trust for Scotland property Crathes Castle, set in the heart of Aberdeenshire, provided the perfect setting for this year's inaugural GE Energy corporate family event. With a special Olympic Theme for the day, this was sure to be a very special occasion...and we were not disappointed. See here for more about team building in Scotland. 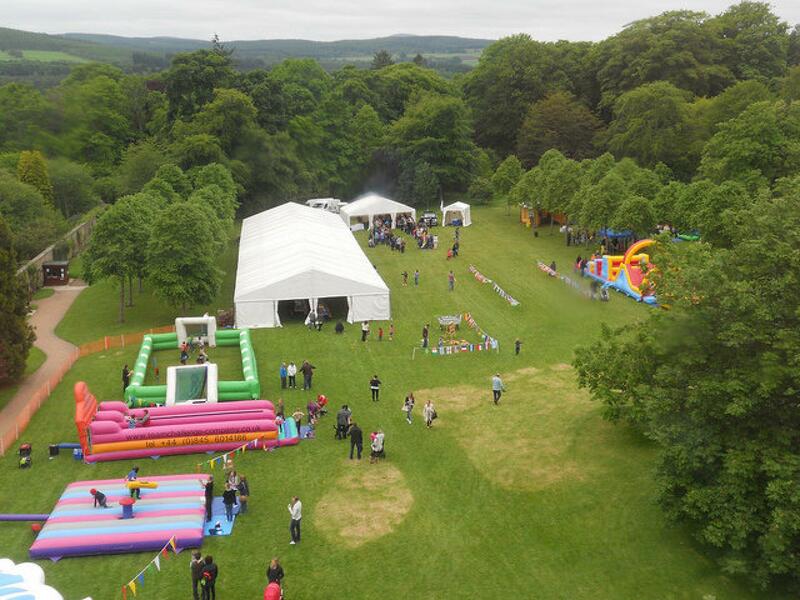 The fabulous sea of Family Fun Day activities stretched out across the Lawns at Crathes Castle, with lots of wonderful things for all the family to do throughout the afternoon. 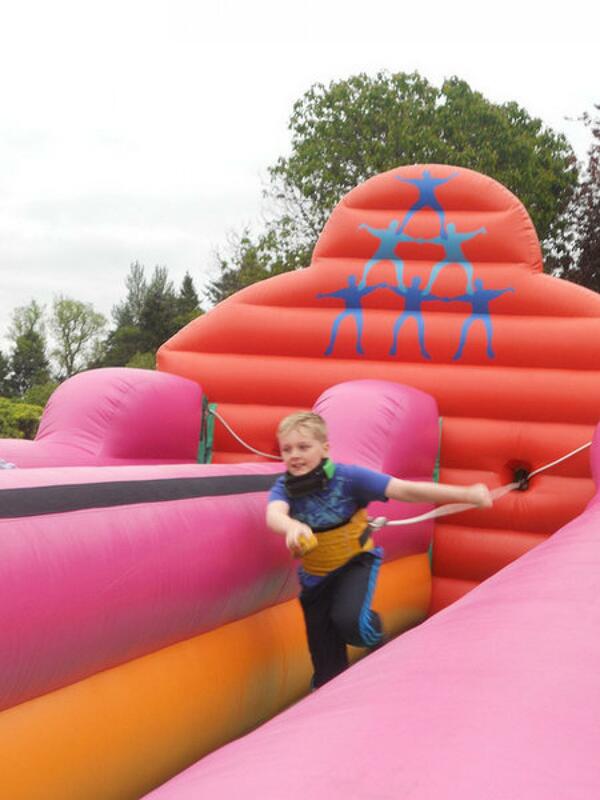 There was everything from the Giant Assault Courses to Human Table Football, from the Deluxe Surf Simulator to our Fairground Stalls such as Coconut Shy and Hoopla, and as the sun broke through the clouds, guests spread far and wide on all the activities. 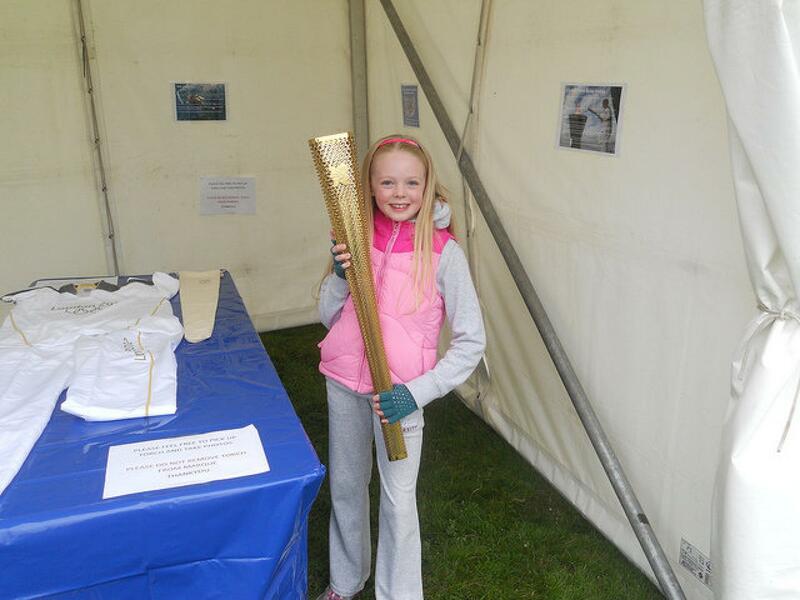 With fabulous BBQ food being served throughout the afternoon, it really was a Day to remember, and the opportunity for guests to have their photograph taken with the Olympic Torch made sure the afternoon was that much more special for all in attendance. The Laser Clay Pigeon Shooting and Archery Contests drew much excitement and anticipation, as guests went head to head in a bid to win their very own Team Challenge Company Olympic Gold Medal. There was incredible skill (and plenty of luck!) on show, as our eventual champions stood on top of our Winner's Podium to accept their prize. 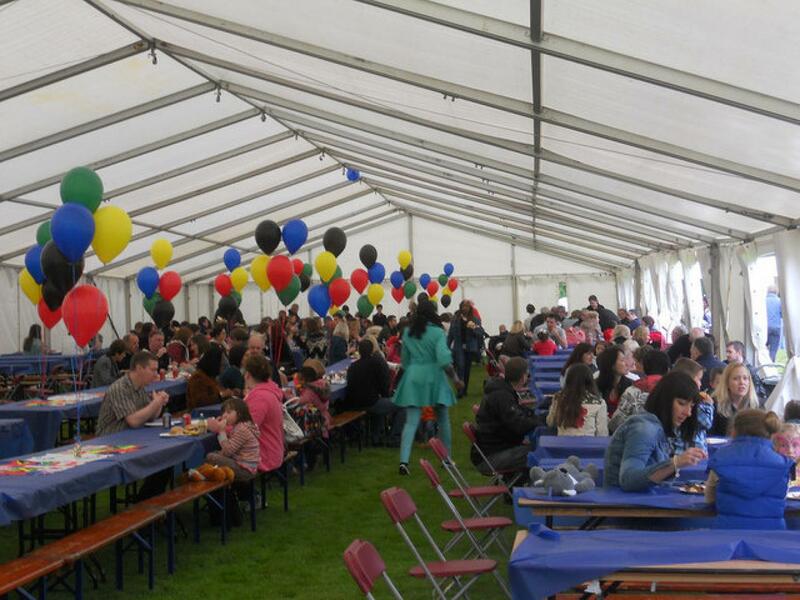 A massive congratulations to all our GE Energy Corporate Family Fun Day Competition Champions! As the GE Energy Event drew to a close, guests departed with big smiles and fantastic memories of their day with us at Crathes Castle. 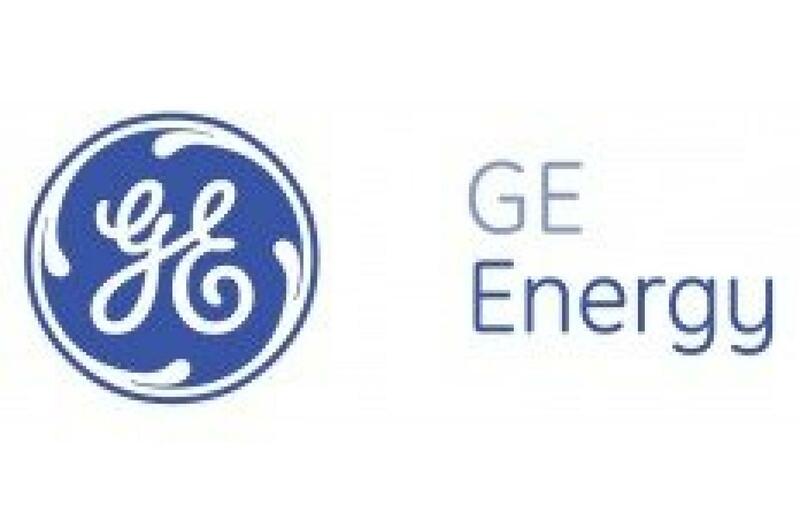 A big shout out and thank you to Neil for all their hard work, effort and dedication in organising such a wonderful afternoon for all of GE Energy. It was an absolute pleasure to work with you and your guests, and we at Team Challenge Company very much look forward to next year! Not enough food (everybody at work complained of still being hungry after their 1 burger and kebab! ), queues too long for the different things - simply not enough to do for that amount of people! Ran out of prizes for the fairground games after about an hour... 2 face painters that spent ages doing intricate designs while people queued for 45mins plus. All in all a disappointing afternoon. Double the provisions next year.